Berlin G. Myers Lumber Corp. offers a door for every opening in your house. 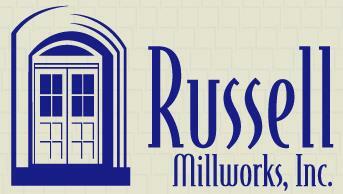 We offer a full line of steel, fiberglass, MDF, and wood interior/exterior doors. From the linen closet to the front door, we can help you find the right door for your home. Quality hardware from Emtek, and Kwikset will give your door the perfect finishing touches and look.